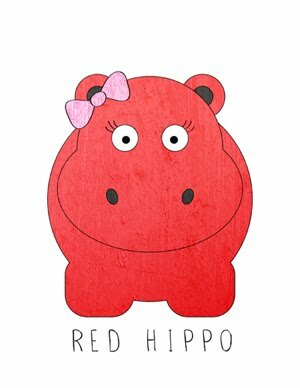 Red Hippo: bits of our morning. mama to an eight month old. big changes and a big weekend. portrait, 26 & 27 of 52.